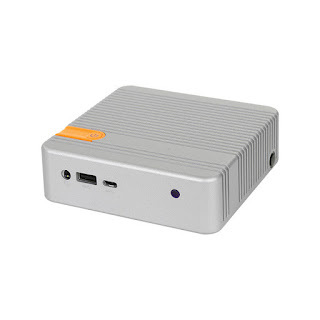 With "good enough" or nonsensical cooling solutions, mainstream Braswell mini PCs are far from impressive. 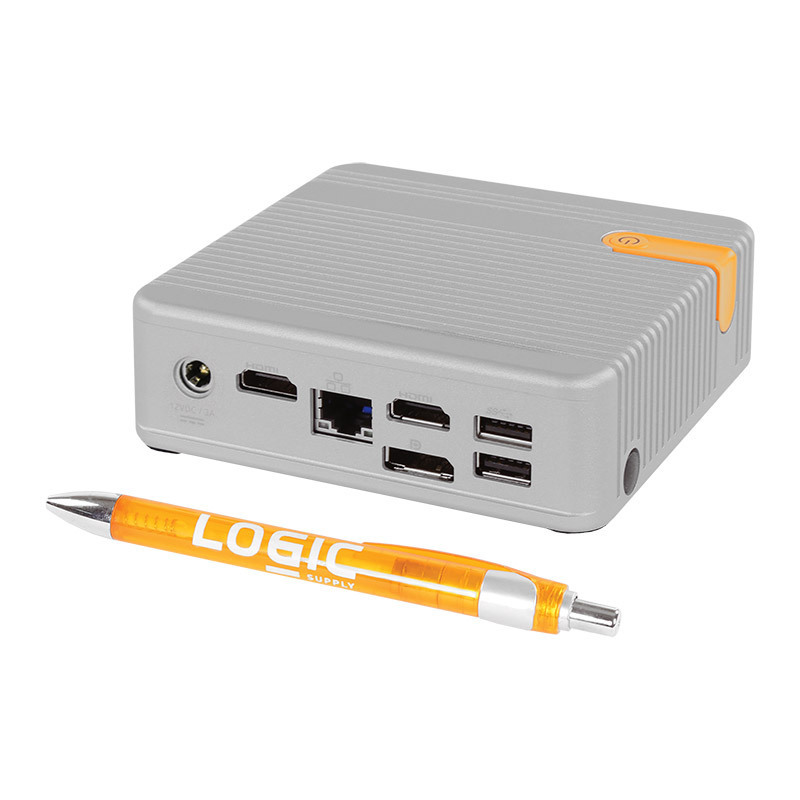 Logic Supply's CL100 is definitely a step forward, offering a robust and well-proportioned aluminum enclosure for the 6W Celeron N3150. The CL100 is available now from $347. "Designed to offer a versatile computing platform for a wide range of applications including digital signage, interactive kiosks, industrial workstations and even everyday computing desktop replacement, the CL100 features a Quad-Core Intel Celeron N3150 processor with onboard Intel HD Graphics. The system can power triple independent displays or accommodate 4k resolution, making it ideally suited for multimedia installations. 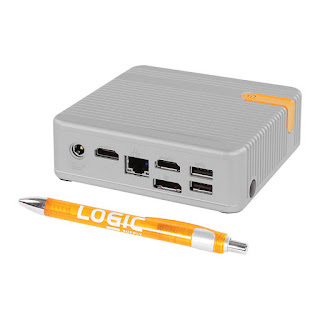 Connectivity includes 4 USB 3.0 ports (including one Type C port), 2x HDMI, DisplayPort, and Gb LAN. 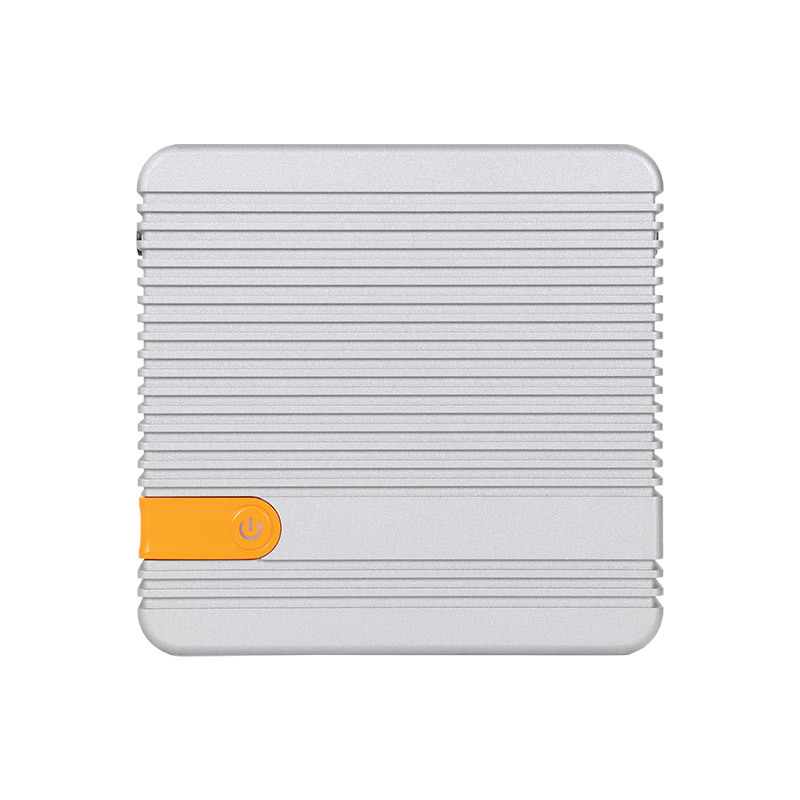 The CL100 can be configured with up to 16 GB of RAM, up to 512 GB of mSATA solid state storage and is WiFi and Bluetooth capable. Operating system options include both Windows and Ubuntu Linux."